Goji berries contain a lot of antioxidants, which thanks to its properties help the skin retain youth and firmness. 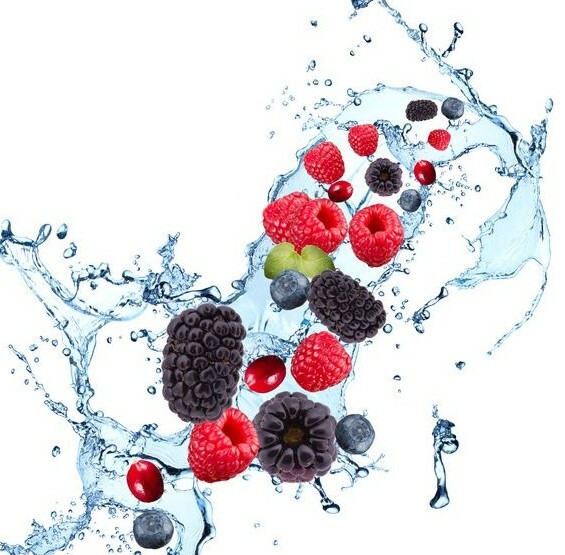 They slow the aging process and protect cells against free radicals. Due to the richness of nutrients, vitamins and minerals. Goji berries have been recognized as one of the most valuable fruit in the world. Goji berry extract contains a large amount of nutrients, vitamins and amino acids, which are actively involved in the reconstruction of cellular damaged and dry skin. They reduce fine wrinkles, improve skin structure, improve its firmness and tension. 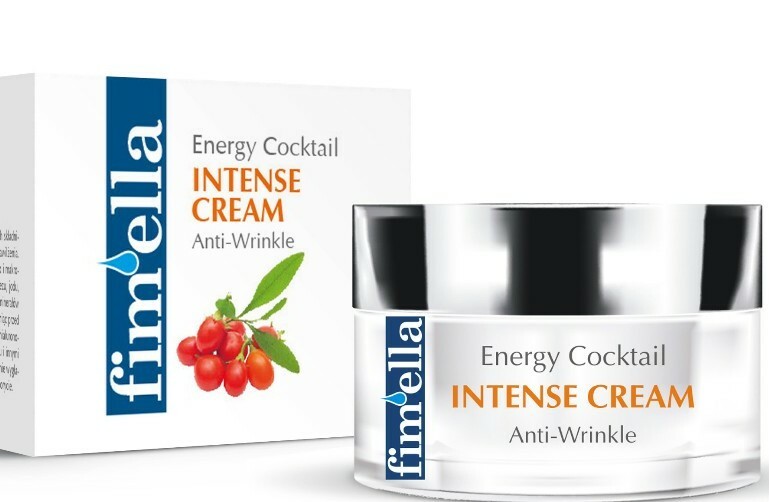 Energy Cocktail Cream contains the extract from organic Tibetan goji fruit, lotus flower and crioextract of Arctic wild berries.It reactivates the vital functions of the skin and strengthens its natural protective mechanisms. It effectively slows the aging process. Recommended for mature, lacking energy & delicate skin.Use day and night. However the best anti-aging effect is achieved by applying the Cream for the day, and Intense Cream for the night. Cream Mask stimulates cell activity, detoxifies, deeply moisturizes and effectively counteracts the effect of aging. It contains an ecological extract from Tibetan goji berries, enriched with lotus flower & crioextract of Arctic wild berries. For mature, requiring nutrition skin. Apply 2-3 times per week for 15-20 minutes. 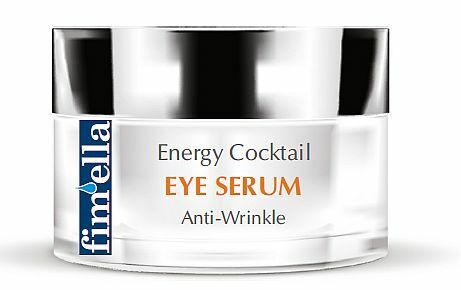 Velvety Eye Serum with organic extract of the Tibetan goji berries, Lotus flower, crioextract from Arctic wild berries and Argan oil stimulates cellular activity and vital functions of the skin. Additionally regenerates the delicate skin around the eyes and removes signs of fatigue. Recommended for all types of mature skin. Use daily around the eyes, gently patting into the skin with your fingertips. Perfectly absorbing cream rich in ecological extract from Tibetan goji berries, lotus, hyaluronic acid, crioextract from arctic wild berries and argan oil. It reactivates the vital functions of the skin and strengthens the natural mechanisms protecting the skin against damaging effects of free radicals. Energy Cocktail Peeling has soft, creamy texture with peeling flecks of Coconut and Bamboo extract. It cleanses, soothes & refreshes the skin very well and prepares the skin for application of other products, as cream, mask or serum. Recommended for oily and mixed mature skin, lacking energy and brilliance. Use 1-2 times a week, apply a small layer peeling to cleansed skin, gently massaging. After 10-15 minutes, wash off with water or tonic. Then apply a cream or serum.